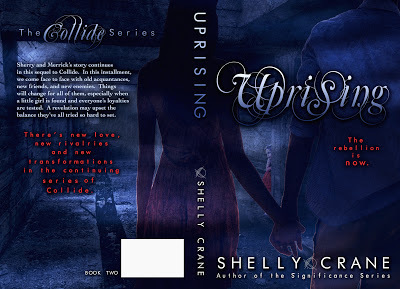 A Little Bit of R&R: Shelly Crane's Collide Series Gets A New Look!!! 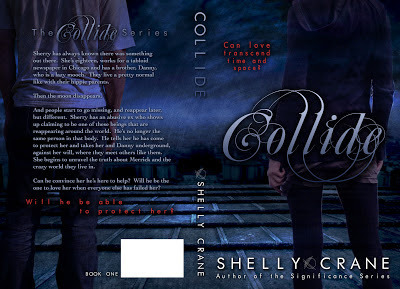 Shelly Crane's Collide Series Gets A New Look!!! 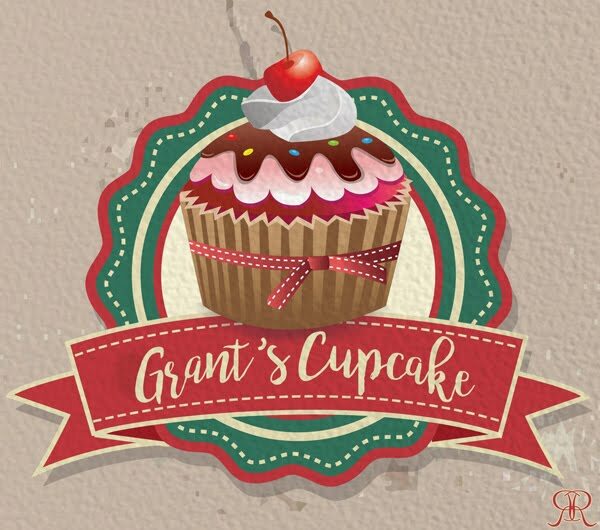 I absolutely LOVE this series!! 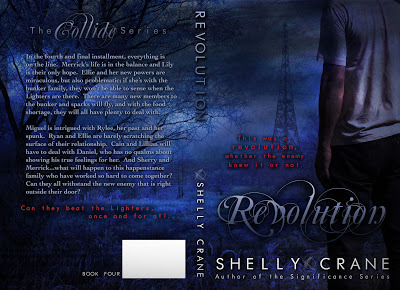 The new covers are so gorgeous! 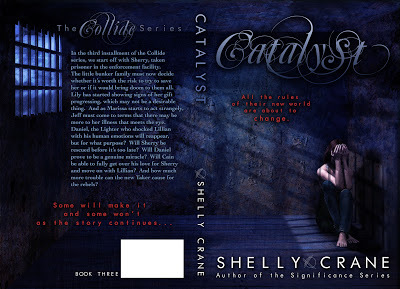 on Amazon, Kobo & Smashwords.